Successful recruiting and onboarding can help set the tone for a new employee's tenure at your organization. A difficult, confusing or unengaging process tells new employees a lot about your organization and may make them less interested in working for you. 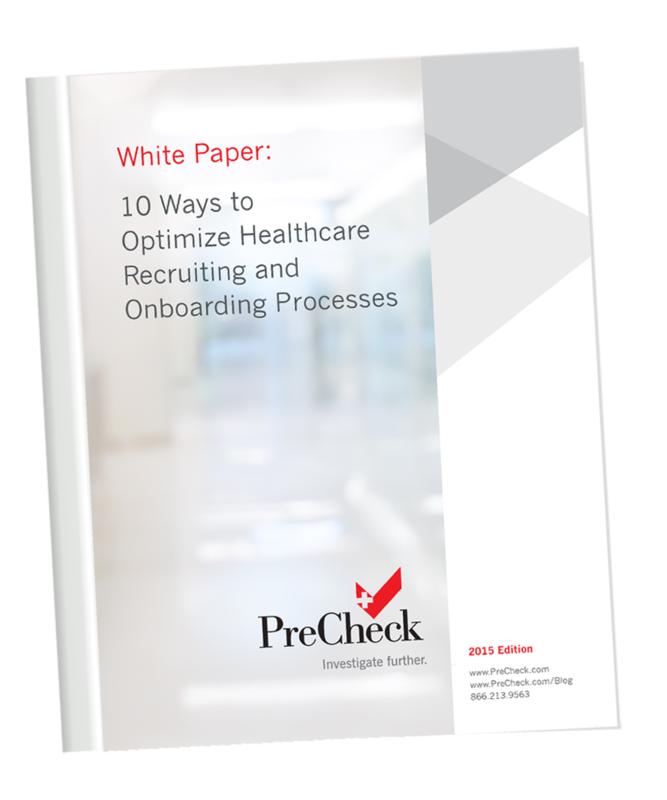 Streamline your healthcare organization's recruiting and onboarding processes with these 10 best practices from our white paper. Find out how an up-to-date recruiting strategy can help ensure you attract candidates who can hit the ground running. Learn how you can save time and effort when managing multiple applicants for an assortment of positions. A panel of 8 healthcare experts share how you can optimize your processes to help you meet your goals!